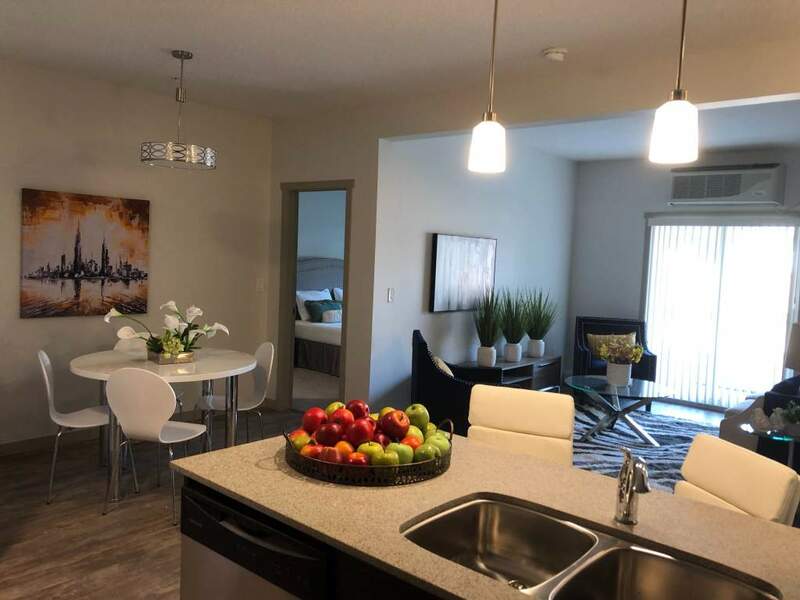 NOW RENTING in our brand new Pine Creek Manor Apartment - 1665 Jamha Road just off the Whitemud and 50th Street in South East Edmonton - Millwoods. All applications received by April 30th, 2019 will receive the first months FREE Rent + Telus Optik TV or Internet for 1 full year (13 month Lease required). ** Call now to book your showing** 780-463-3783. • 2 bed room apartments featuring 1, 1.5 and 2 bathroom layouts. • Full size in-suite laundry Professionally managed by Royal Management Services Inc. (Licensed Broker). Rates, deposits, and incentives are based on applicable lease terms, approved credit , and are subject to change without notice (some conditions apply). Photographs are for advertising purposes only and may not be of the actual suite available.